Spa Cottage offers a range of body treatments to relax, revive, refresh and relieve tension. We offer a range of massages, Elemis body treatments, CACI body treatments, body exfoliation and treatments for instant inch loss. We offer a bespoke massage for our clients, this massage enables us to tailor make the treatment for each client. Each massage can include hot stone, deep tissue techniques or Swedish movements. Every treatment is specifically designed to offer a unique experience, using powerful massage sequences and the most potent actives available in the world today. 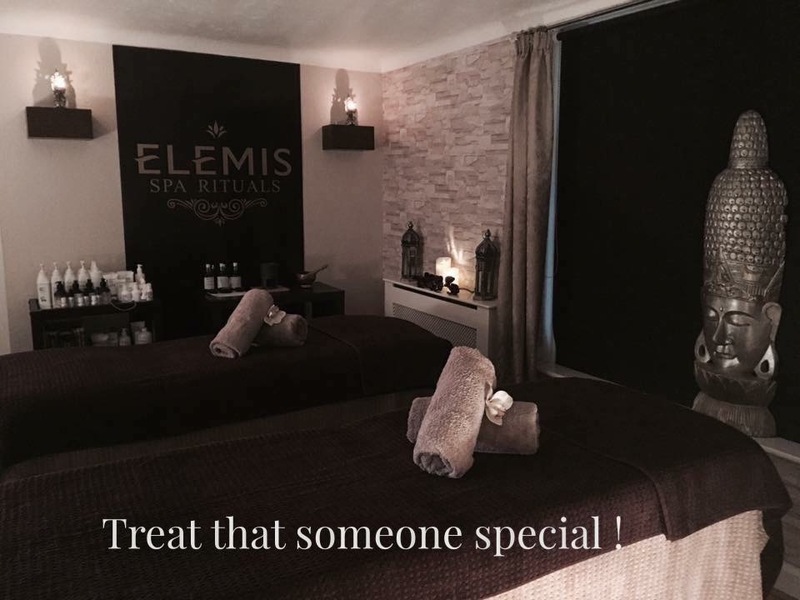 All Elemis body therapies offer amazing results as well as complete relaxation for the ultimate spa experience. Elemis products are free of parabens, artificial fragrances and colours. Elemis do not test on animals. CACI offer the best non-surgical body treatments to help lift, tone and contour. Our CACI treatments for the buttocks and tummy give amazing and visible results after just one treatment and after course of treatments continue to last.